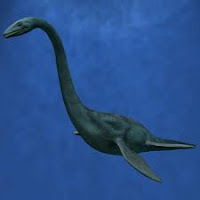 ConnecticutSaltWaterFishing.com: "Long Izzie" Is Long Island Sound's "Nessie"
Does Long Island Sound Have A Resident “Monster”? You’ve heard of Loch Ness’s Nessie and of Bigfoot. But do you know about Long Izzie? Hundreds claim to have seen this serpent, similar to the Loch Ness monster. "It was as big around as my thigh," said fisherman Peter Latraline of Devon. "I'm 100 percent sure of what we saw. I'm not 100 percent sure of what it was." 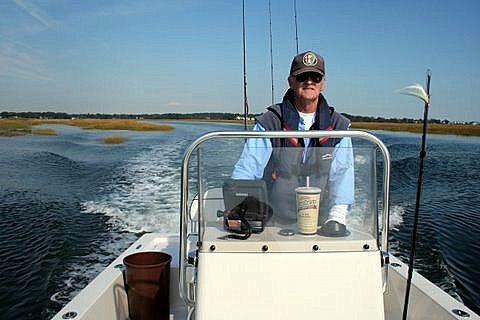 "It made my hair stand on end at the time," said Stratford fisherman Bob Scales. "It just didn't fit anything -- any creature I had seen." Scales said they never saw the entire body. "What we saw always stayed at the surface and parts of it would come above the water, like the back of the nose or the head," he said. 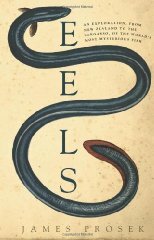 ”Finally reaching freshwater havens on the shore, the eels spend years growing to maturity before making the return trip to spawn and start the circle of life anew.